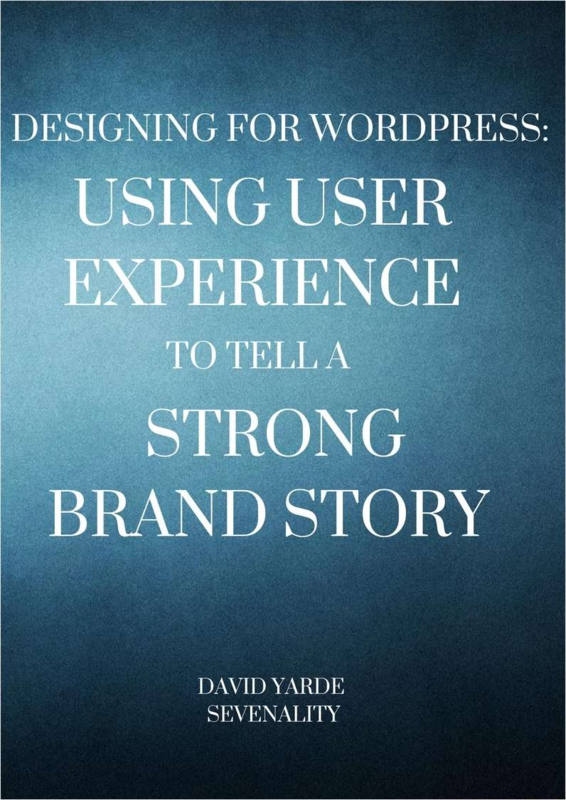 Tackle the basics of user experience and how together with a strong brand story designing for WordPress can be made much easier. Think about the last product or service you purchased. Did it make you happy, frustrated or meh? Now think about your product or service. Do you think it helps to solve a problem or create a new one? Learn how to plan and design a product/experience that offers meaning and emotion for its users. Begin to accomplish more in the next few weeks and months than many people accomplish in several years. This eBook is about connecting with the core of who you are and how you use that core to create influence in your work, your life, and your relationships. It's not the nerves that are the problem, it is how you react to them.